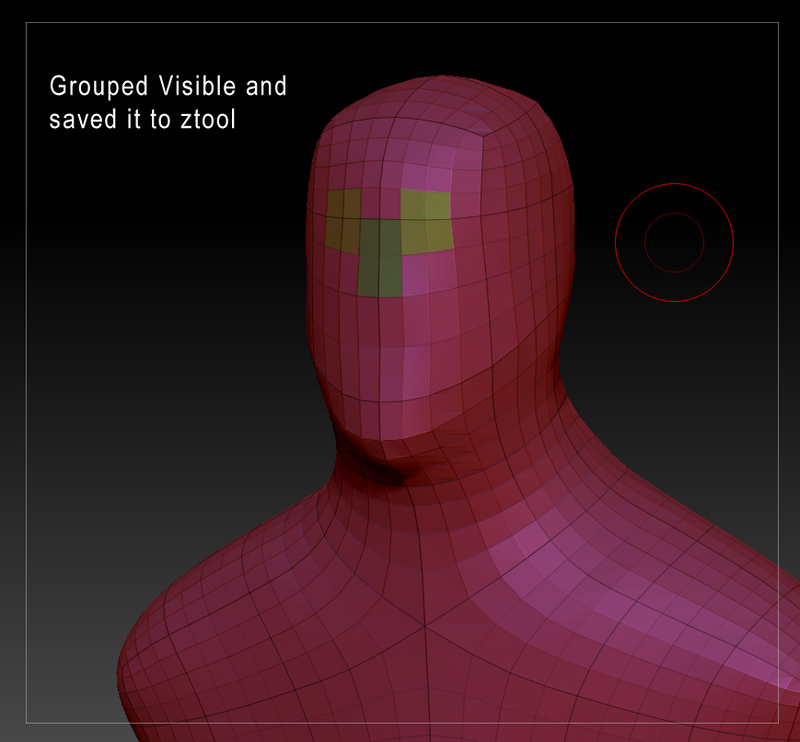 I have made a model in zbrush and used group visible option to group some parts and saved it to ztool. 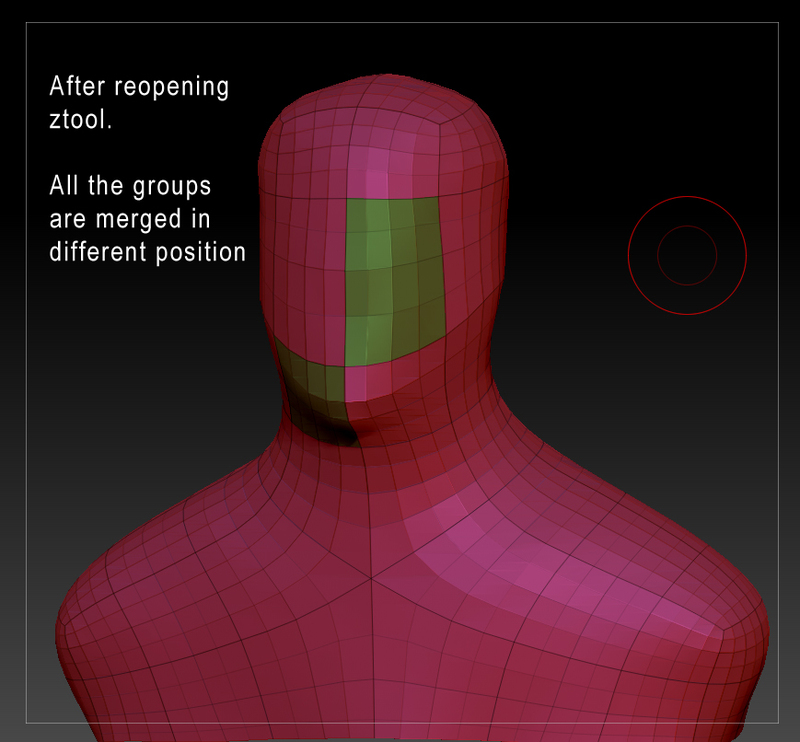 Later when i load the same ztool model see that all the grouped sections are merged in different ways and positioned differently. Note: I have same subdiv when saved and opened. Subdiv level is 3. Please help me to sort out this problem. I googled regarding this problem but dint find a solution.